Most of us have some understanding of the threats and risks we face living our lives constantly connected to the internet. We know that we should avoid emails and attachments from unknown senders, and not to click on internet ads. We know that we should update our passwords often and back up our personal devices. In reality, however, we don’t always get it right. So how can you ensure your family is safe from cyber threats? At Panda Security, we have developed our latest product range with our customers squarely in mind –aimed at making your digital lives safer from complex threats. Our latest range is specifically designed to offer users the best protection with the least impact. In this multi-device world, both devices and threats are constantly changing, and Panda Security has recognised and addressed these issues in our 2017 product range. We are constantly evolving our products to support the newest devices, platforms and operating systems that become available. By taking advantage of cloud security technology Panda is able to protect any device, at all times. The latest Panda products come with a host of improvements that make for a better user experience, such as the central management systems, additional antitheft capacities, and additional privacy protection for Android devices through application control. To adapt to a multi-device user and taking in account the range of devices in the digital home, our consumer range is now available with an unlimited device option, to ensure all the devices in your home are protected. Another great feature of our Mobile Protection solution helps users with an all too familiar problem – lost or stolen devices. In these situations, we are able to ease some of the stress of losing your device with integrated features such as geo-location service, and the ability to access your front-facing camera to snap a picture of the thief. In addition, our products enable lock and wipe features, as well as backup features, to keep your personal data in your hands and away from unwanted intruders. This anti-theft technology goes a step further, not only protecting your mobile devices but also integrates into your Windows software to protect all your devices. 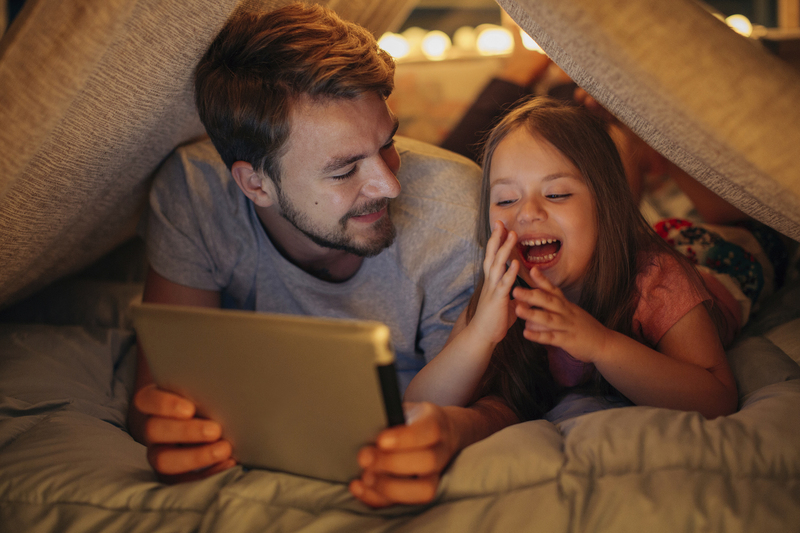 Find out more about our latest range of solutions and how they can protect your devices, data and family from cyber threats – here.